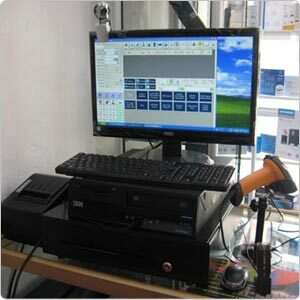 We design BMO Retail POS System with a main vision, versatility. 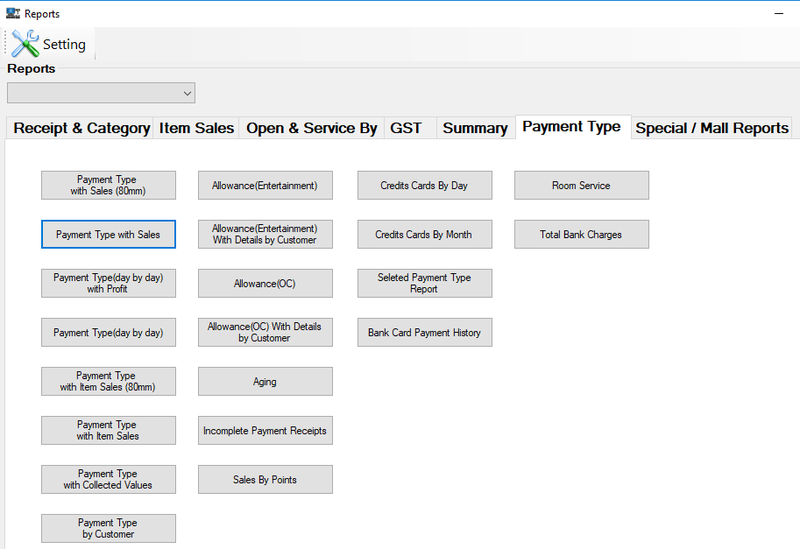 It can be setup and configured for businesses in various fields. 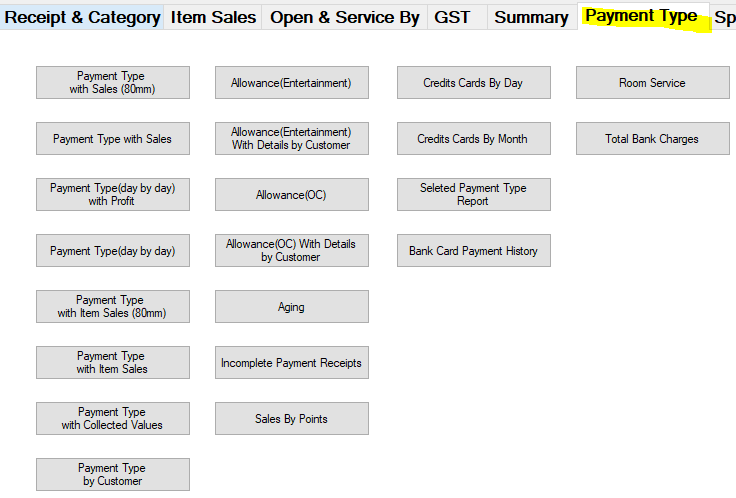 A typical retail store needs one or two POS counter. 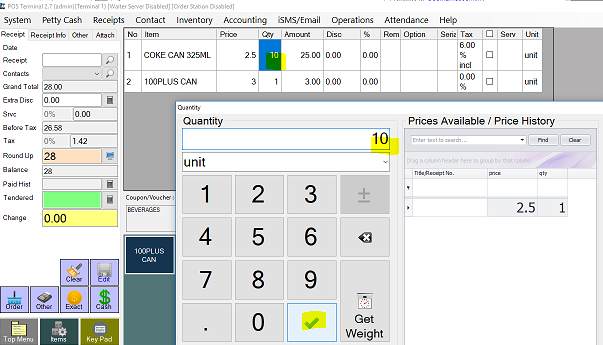 Our BMO POS System is well equipped for general store environment. 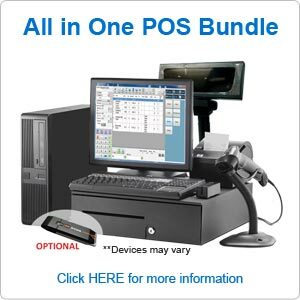 The normal store setup is simple and works with our standard POS Bundle package. 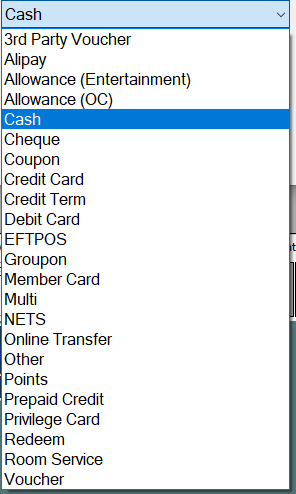 All these can be obtained from single POS terminal. 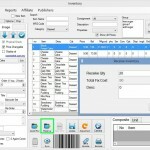 By using our POS system, you can create a few types of barcode system. 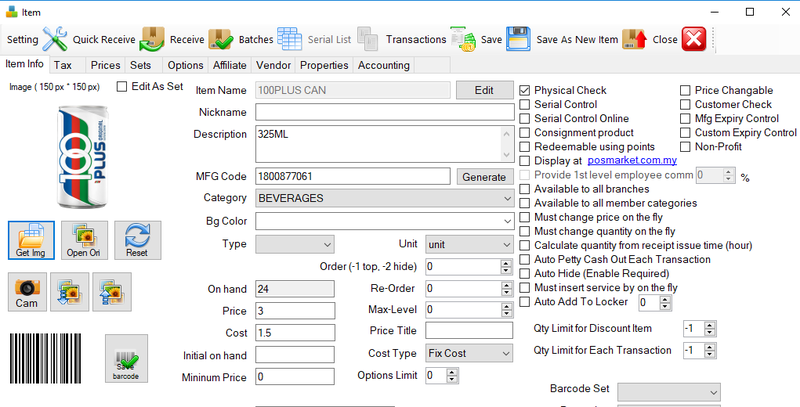 Normally for a retail business, you will only need to input the manufacturer code of the item into your POS system. 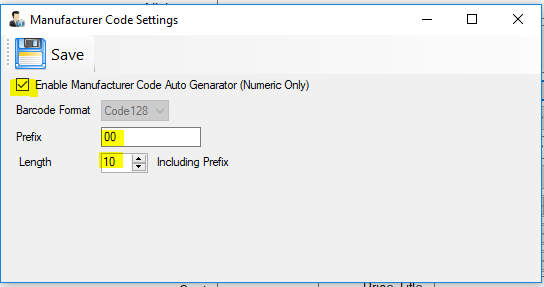 Then, scan the manufacturer code to get the item. 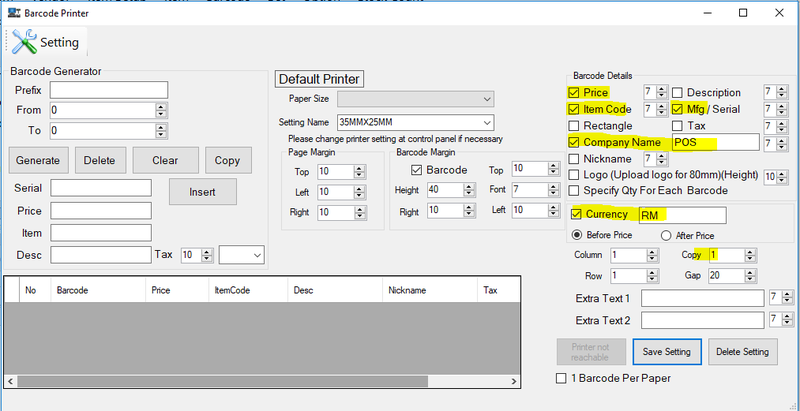 You can print out barcode with price, item descriptions and etc. 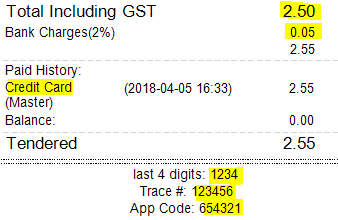 Using it to label your store items. 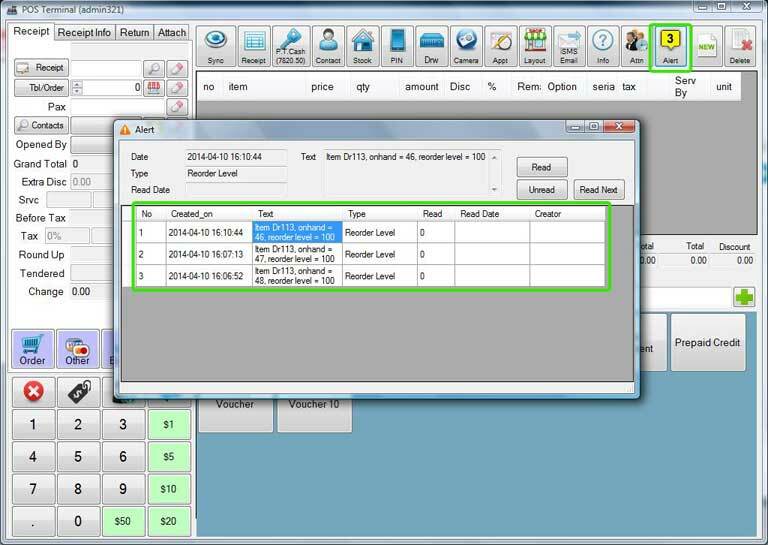 Our POS system is capable to connect directly to the thermal barcode printer and perform single / bulk printing of barcodes. 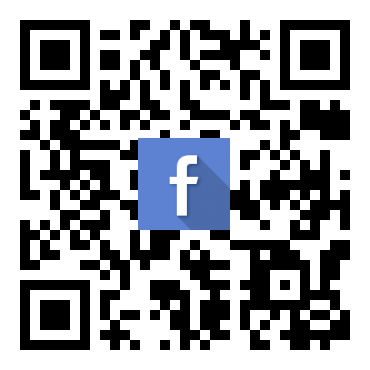 The printed barcode is clear enough for your laser barcode scanner to scan it in a fraction of a second. 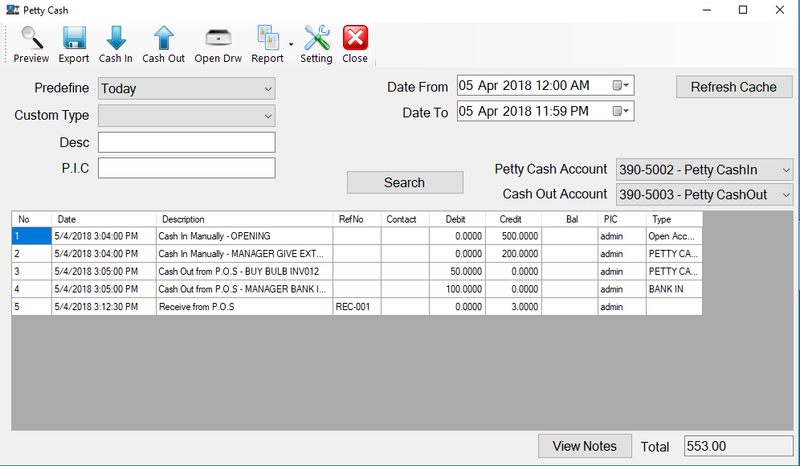 BMO POS system comes with full set of POS System for Retail Store where you can view the petty cash available, cash in and cash out. 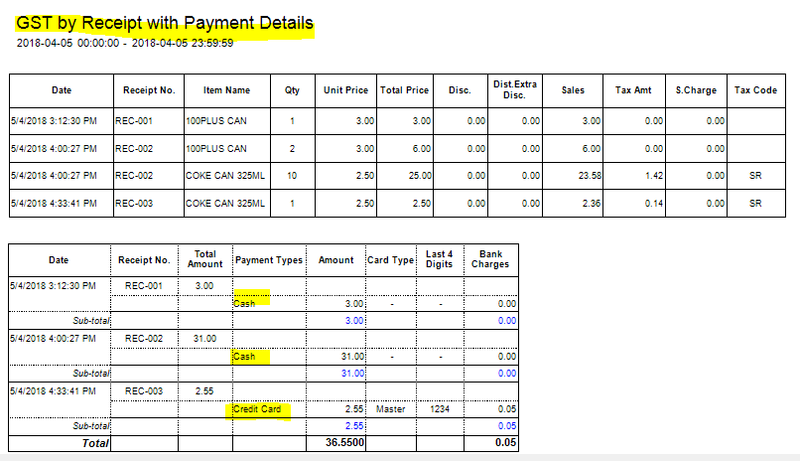 Moreover with BMO Cloud POS System, you can sync your store data to our online POS System and view the report online too. 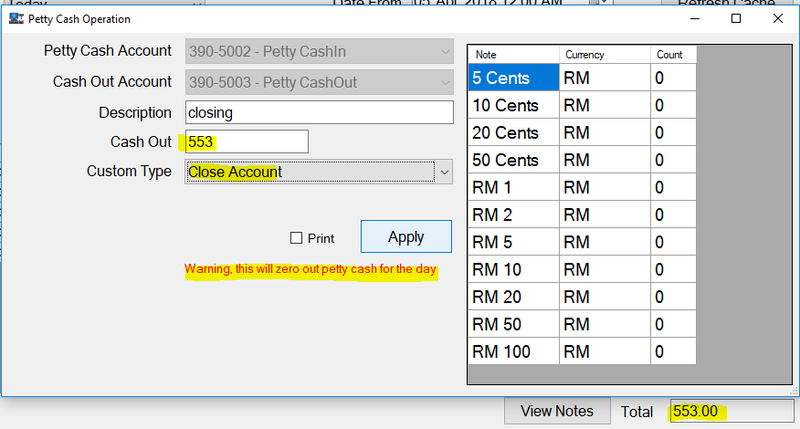 Each POS terminal will have ONE petty cash account for in and ONE for out. 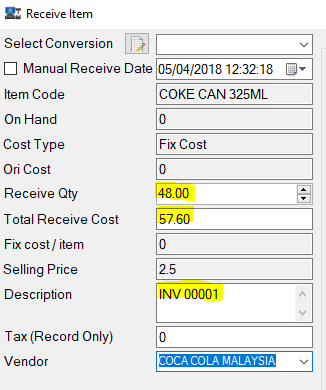 A customer choose a coke can & go to cashier for payment. 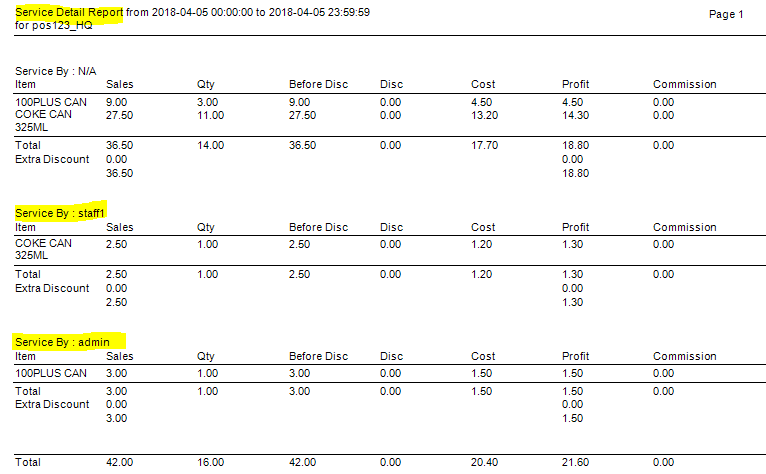 Jack the cashier will do the following steps to commence & complete a sales with receipt. 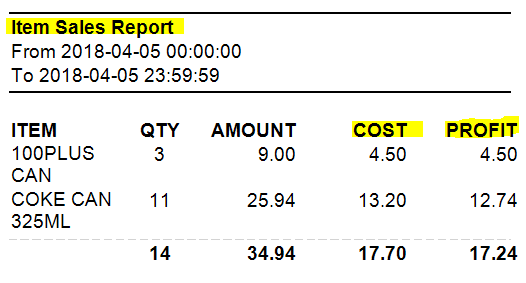 BMO POS System is able to print out reports or even send the report directly to an email for your management team. However, you must have internet connection. 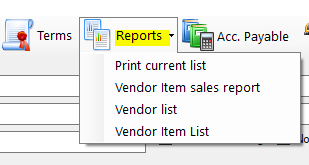 There are various reports you can choose from. 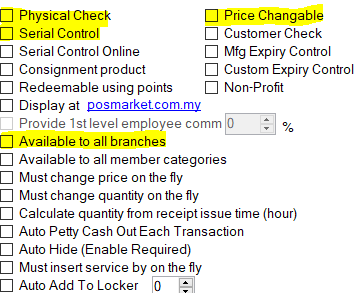 The settings is simple and POS System is easy to use. 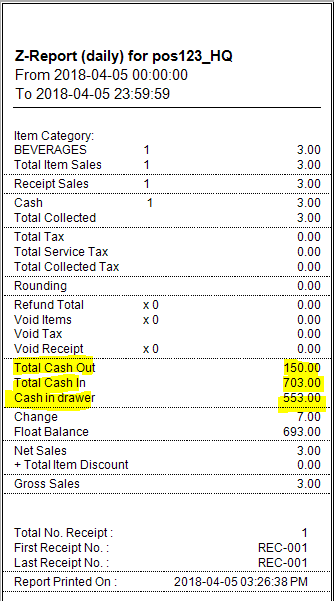 When customer wants a refund for their purchase and return the receipt, you have the choice to recover the quantity and reopen then receipt. 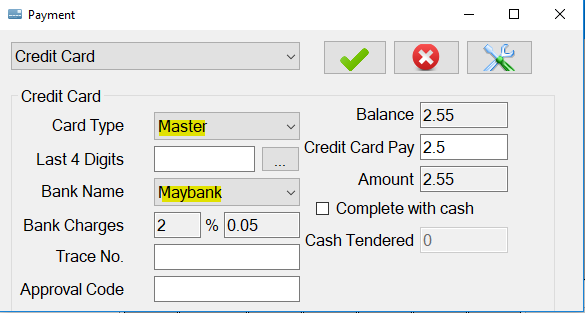 Also, the Retail POS System will recover the petty cash amount after purchase void or refunding. 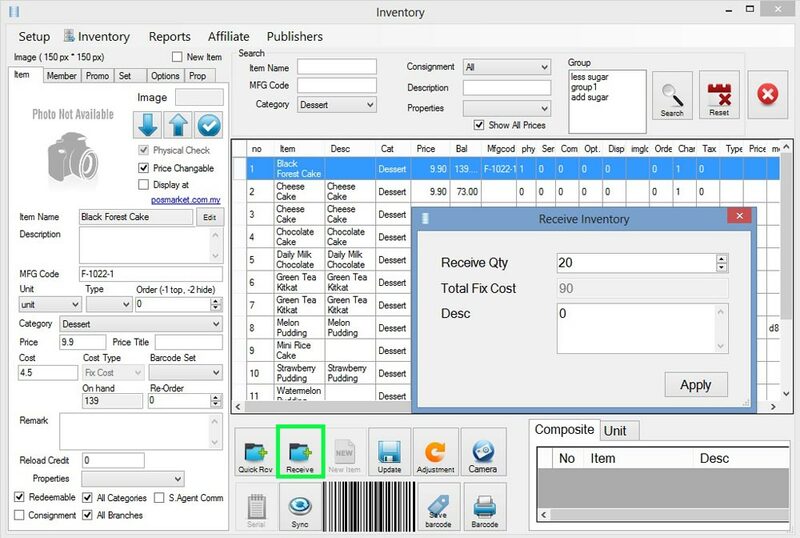 When your stock arrives, your shopkeeper staff will be able to receive stock. 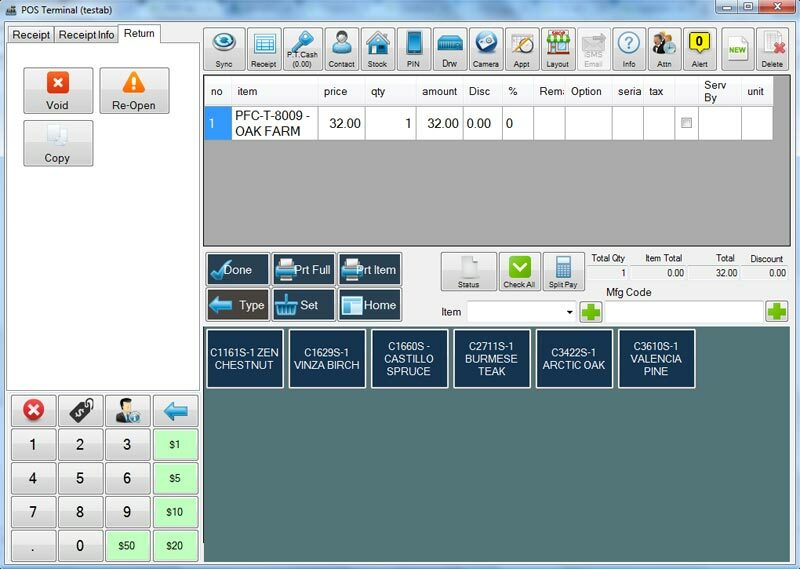 The system will immediately update the offline POS terminal and when sync button is pressed, the data will be sent online. 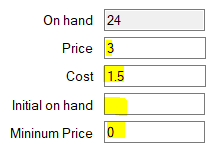 If there is a need to do adjustment, you can go to the stock form and adjust the quantity. 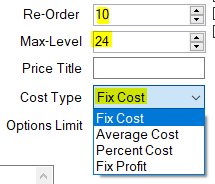 There is a cost for each item for profit calculation. 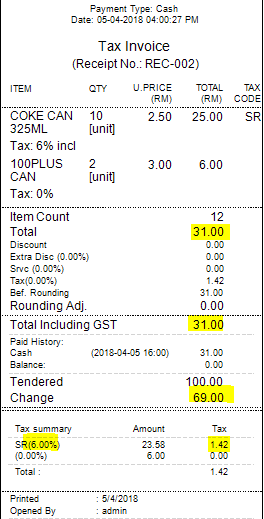 As most shops need to do stock count, we have built the function for stock count inside BMO POS System for more convenience. 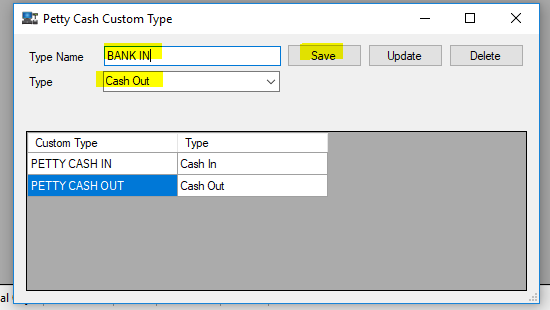 You have no limit restriction when create categories and sub categories, you can create as much as you like. 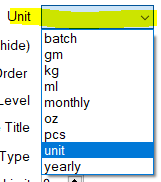 Each of the sub category might not belong to only one parent category. 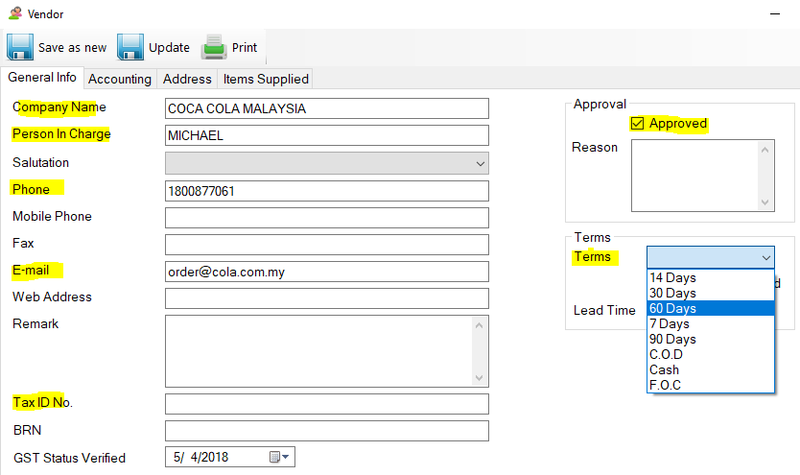 When your item on hand value is lower or equal to the re-order level threshold, the pos system will send you an alert message to remind you that the item available quantity is low. 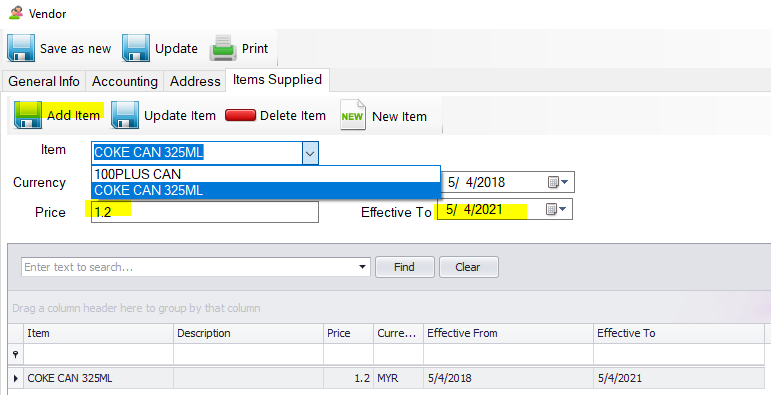 So that you can order the item again before the item out of stock.